Avaus Marketing Innovations has taken advantage of the rapidly growing Swedish demand for marketing technology and services. Avaus’ Swedish office grew from 4 to 40 people and overall revenue grew by 60% to EUR 13 million. EBITDA grew to EUR 1,2 million. Growth was accelerated by the acquisition of Swedish Data Management and Analytics specialist Actionbase, in Q4. Avaus strengthened its overall position in the Nordics and headcount rose to 150, up from 90 in January 2016. Avaus organic growth was 50%, with Actionbase adding another 10% during Q4. 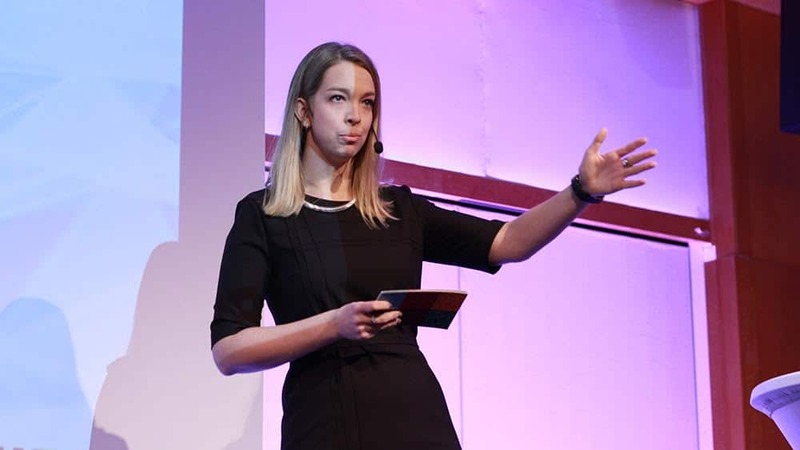 “Almost without exception, our clients are investing bigger shares of their budgets in data and tech driven marketing transformation,” says Emma Storbacka, Country Manager for Sweden. According to Storbacka, new skills are required by marketers as new technologies, processes and digital contents are adopted.“ Avaus is often the chosen partner to help marketers navigate through all this.” says Storbacka, who expects Avaus strong growth to continue in 2017. Avaus offers a combination of analytics, marketing technologies, content development, strategies, digital media and growth hacking. The Avaus offering is based on extensive use of customer data and the linking of that data to automated marketing solutions. This enables timely offers and services targeted at individual consumers and industrial buyers. A personalised service improves the customer experience and increases sales. For detailed information about Avaus Marketing Innovations, please download the Annual Report 2016. Avaus’ mission is to make marketing personal, and connect customers to the things that really matter to them. We help B2B and B2C marketers drive customer value, marketing effectiveness and results through insight and data-driven marketing programs. Avaus has offices in Stockholm, Helsinki and Gdansk.